Perfect update of captchas recognition package "XRumer 16.0 + XEvil 4.0": captchas recognition of Google (ReCaptcha-2 and ReCaptcha-3), Facebook, BitFinex, Bing, Hotmail, SolveMedia, Yandex, and more than 8400 another size-types of captchas, with highest precision (80..100%) and highest speed (100 img per second). 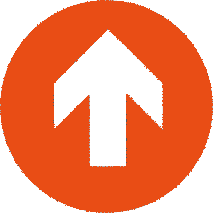 You can use XEvil 4.0 with any most popular SEO/SMM programms: iMacros, XRumer, GSA SER, ZennoPoster, Srapebox, Senuke, and more than 100 of other programms. Interested? There are a lot of impessive videos about XEvil in YouTube. Free XEvil Demo available. Good luck! first of all, many thanks to you and Emy for wonderfull three days in Arad. The best organization ever, as well as perfect guiding and all other services (food, accomodation and all). 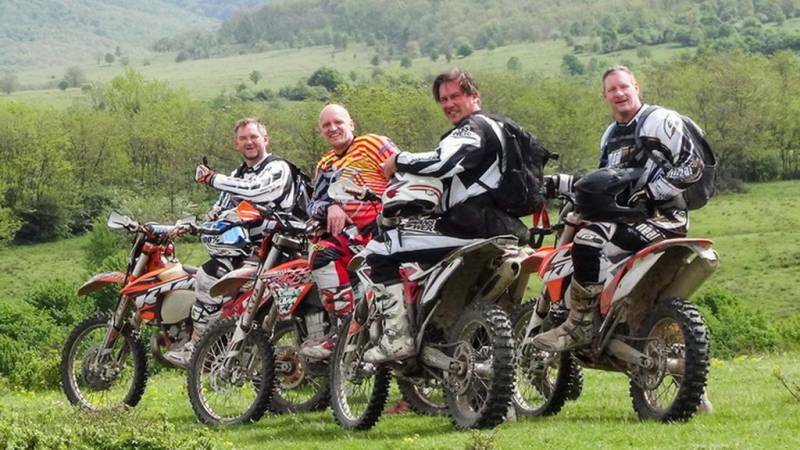 We loved it and will recommend you to everyone that wishes to go to Romania for enduro. Guestbook entry translated from german language. yes we have a small winter in Germany. But we have all arrived well at home and started the week. Thank you for the incredibly great week!!! We absolutely loved it! A top accommodation that we would not have expected. Food and hospitality in the winery could not have been better. Just like your tours ....AWESOME! 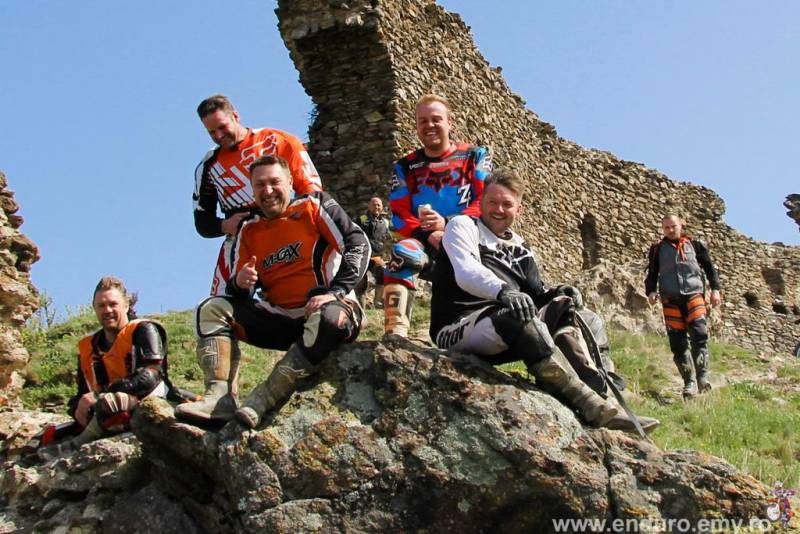 Exactly what we expected, really five fantastic days riding in one of the most beautiful Enduro regions! We are already planning for next year! P.S. the video is incredibly great and was even ahead of us home! Many greetings from the cold Germany! 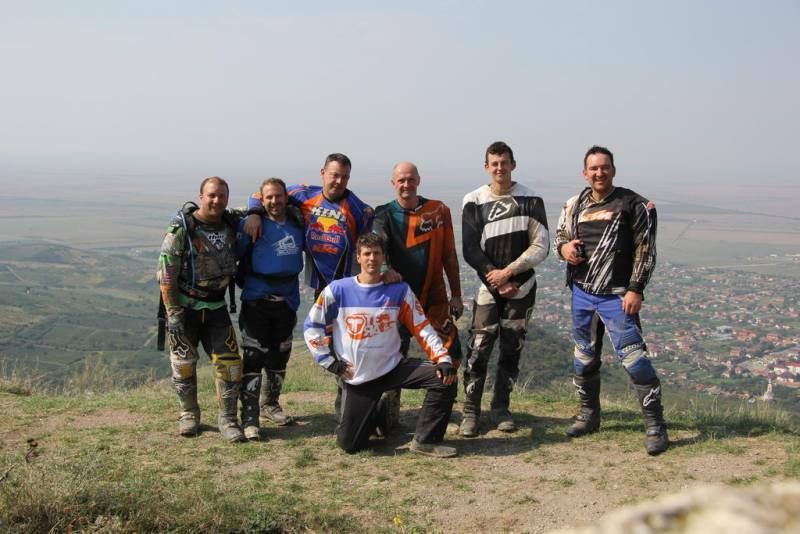 Thank you for 5 wonderful days of Enduro driving in Romania. Starting with the good preparation by Diana, and the great tours that were customized to the group, to accommodation with your great service. All needs were met and all the work was taken from us. Thanks also for the beautiful evenings in Arad. 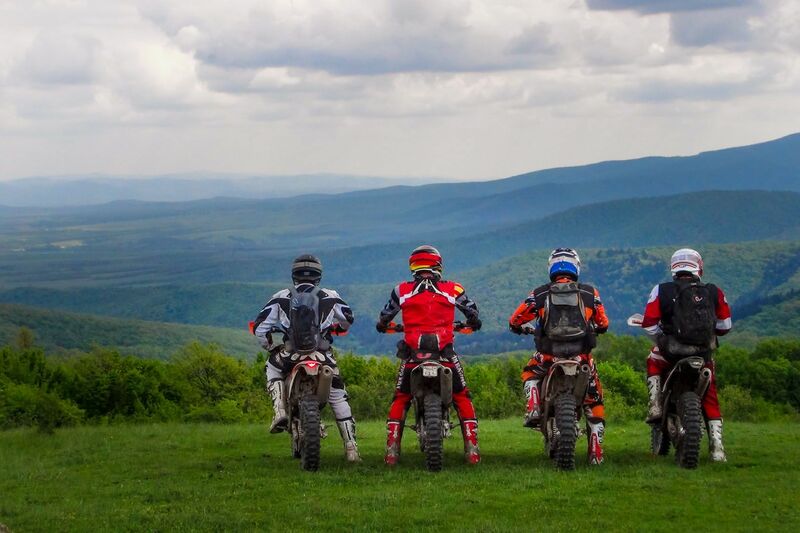 All together a incredible service in a super enduro landscape. I wish you and your team all the best and look forward to seeing you again. This year everything was perfect again, as every year! Super ride with you and Hans and also the weather had everything to offer sun, rain, just the best! Room and board at Rudi and his men 100% Perfect. The lunch and all other Perfect! Beautiful greetings from all and we are back next year there. Dont forget: pussies never will be heros. We came as a 5 member team and were very full of anticipation for our booked tour with Emy. Preparation, arrival, everything went perfect. What we have experienced in the coming 4 days, surpassed our wildest expectations. 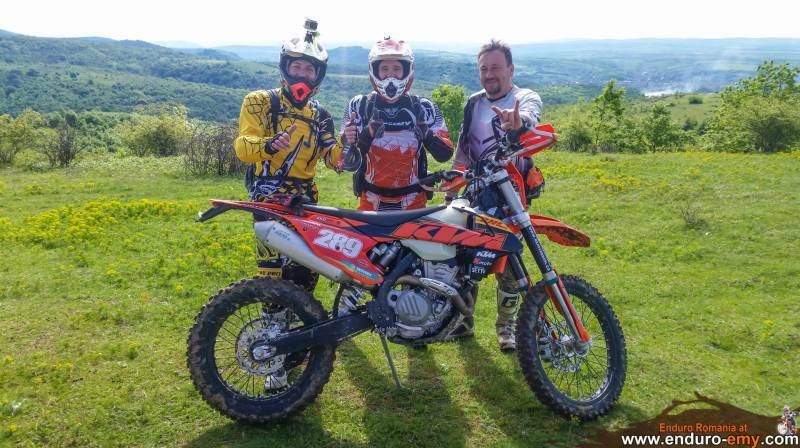 Emy had a complete package, that made an Enduro dream came true. Starting with the accomodation, the lodging and the care for the bikes, the food and the drinks in the pension and also during the daily trips: everything was very well planned and perfectly organized. In short an all around carefree package. Emy analyzes the capabilities of each participant with incredible skills and then tries to improve the skills of every single driver during the tour and to bring everyone to his limit. Everything ist put in a frame by the wonderful countryside and friendly people - really a perfect package at an unbeatable price. Next year we will come 100% sure and I really cannot wait to go again! PS Greeting to the Austrians who were there, especially to my friend Martin, a great guy! Greeting also to Diana, the better half of Emy, who took care of the Emails and the bookings.